The FTP-80x units are a great choice for a variety of needs and is ideal for industries seeking to deploy PoE for units simply and efficiently. The IEEE 802.3af capabilities of the FTP-80x series cuts down the cost of installation. 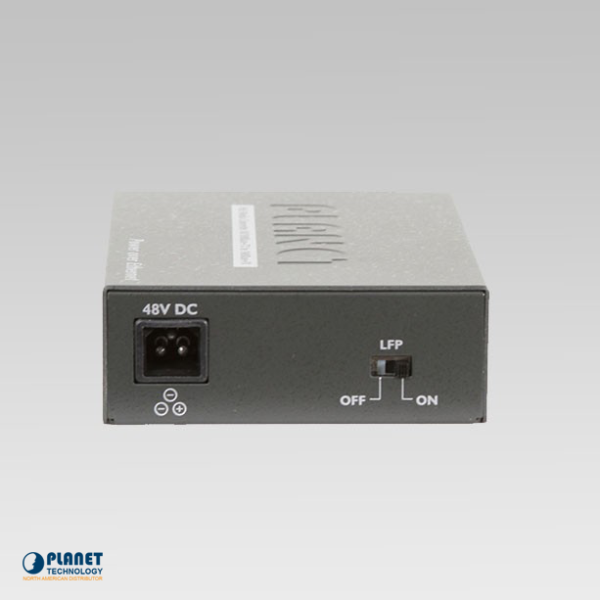 In addition, the units double as a Power over Ethernet Injector, which offers DC 48V voltage through Ethernet cables. This allows the twisted pair cables through the FTP-80x and IEEE 802.3af compliant powered device or PoE Splitter (such as POE-151S-5V / 12V) to transfer power and data at the same time. 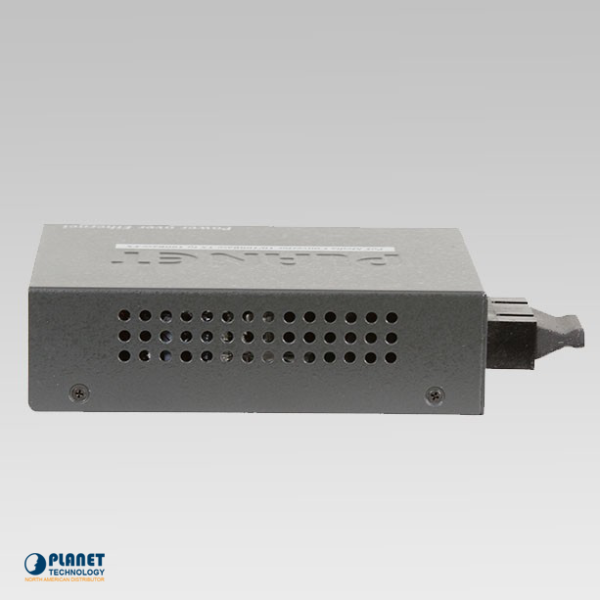 The FTP-80x allows for the extension of the range of network devices with the innovative Fiber interface. 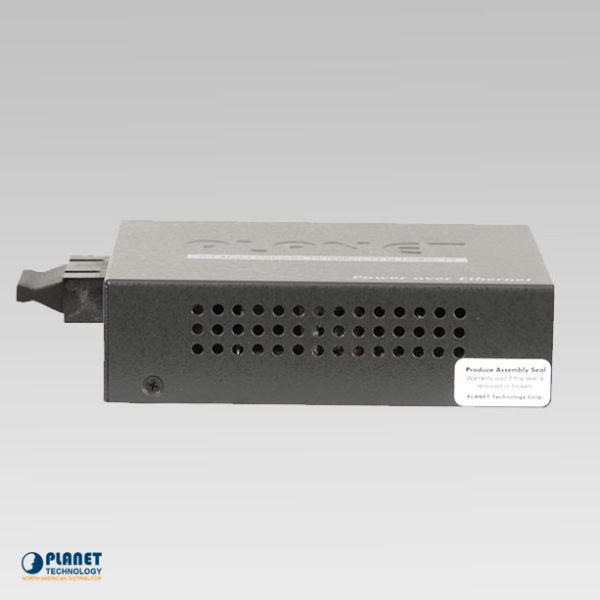 The FTP-80x PoE Media Converters can convert the Ethernet signal to a electrical Ethernet signal which allows two type segments to connect with ease. 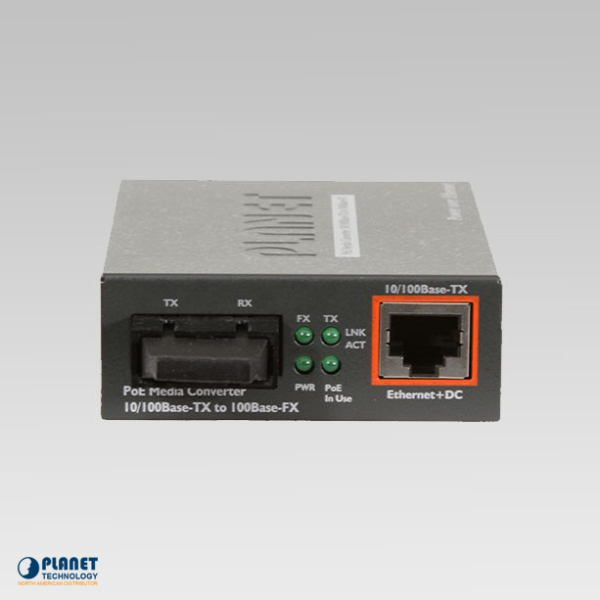 The unit converts the 10/100Base-TX signal to 100Base-FX signal and offers a range of fiber connection types. The range can be extended up to 15 kilometers and still maintain a transmission performance of 100Mbps. These units operate efficiently in Store and Forward mechanism and stops packet loss with IEEE 802.3x Flow Control (Full-Duplex). With the Link Fault Pass Through function,(LLCF / LLR) and the DIP Switch feature, the unit notifies users of link media issues and offers a dependable solution to monitor the internet. It also allows users to enable or disable the LFP function. The FTP-80x features power and data in a single unit, thus reducing cables. This unit removes the need to find dedicated power outlets in unreachable areas and allows for the free deployment of Security IP Camera and wireless access points. The unit’s saving solutions also make it simple for users to save time and money.